Take on your new workout regimen in style and stay motivated to reach your goals with trendy activewear. 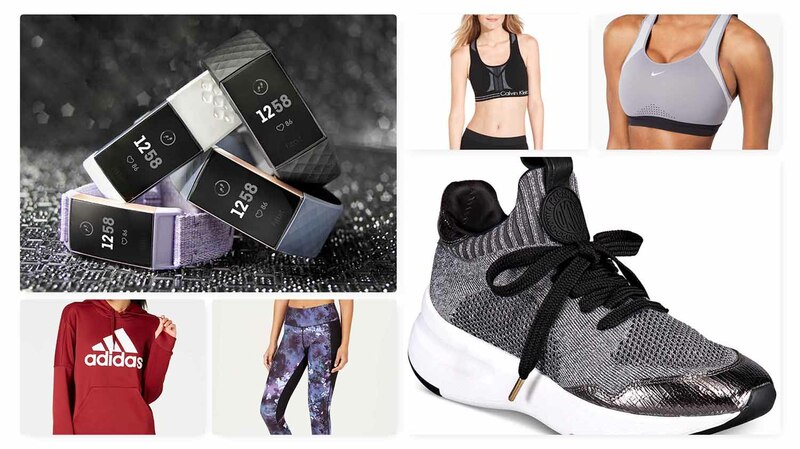 Macy’s is your one-stop-shop for all of the fashionable fitness gear you’ll need in 2019 and beyond. And if you need extra encouragement to get up and get at it, kit yourself to take this-is-the-year-I’m-gonna-do-it to the next level. Visit Macy’s Presents The Edit for styling inspiration and tips.